A look into the Draper dance company as they prep for next season. 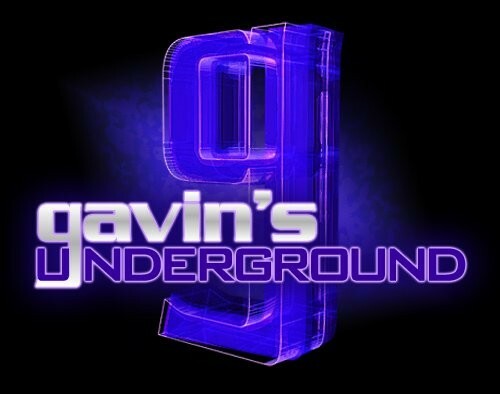 Gavin: Hey Travis, first off, tell us a little bit about yourself. Travis: I was born, raised, and currently reside in Utah. 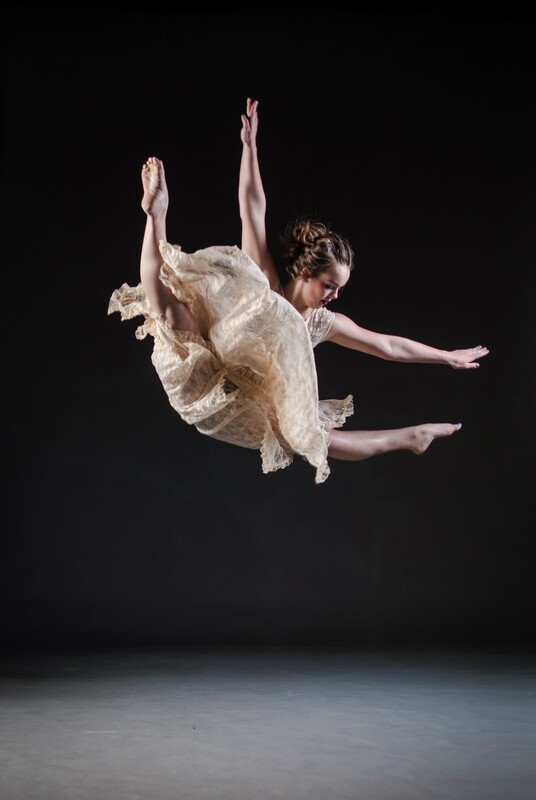 Following high school, I received a professional contract to dance and tour with Odyssey Dance Theatre. I then auditioned for the Modern Dance Department (soon to be known as The School of Dance) at University of Utah. And as of now, I work with Universal Dance Association choreographing for dance groups and studios nationwide. I enjoy deep conversations, being near the ocean, and listening to music on a summer nights’ drive. What first got you interested in dance, and what were your earliest influences? It’s quite funny how all of this happened. I began as a gymnast but realized how much I enjoyed the floor category and wanted to do only that. I used to skip the men’s classes (rings, pommel horse, etc.) and hide in the back of the girls’ floor classes; it was those classes that sparked my passion for dance. Almost 10 years later, a friend took me to their high school dance team (drill) competition, and it soon became clear that I would pursue the performing arts professionally. My earliest influences were Michael Jackson and *NSYNC. I would rush home from school to sit in front of the television waiting to record their music videos on VHS. Am I showing my age now? There were many hours devoted to learning, perfecting, and performing their choreography for an imaginary audience in the living room; I was even invited to sleepovers to teach girls the routines. 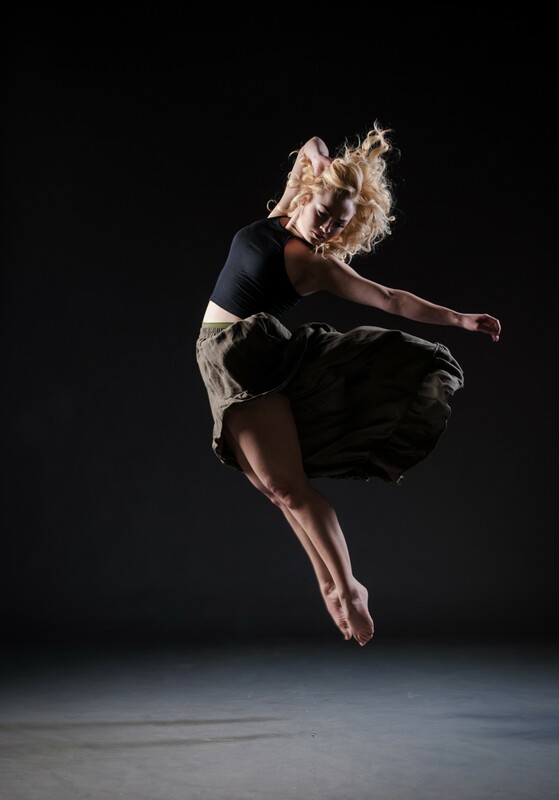 What was it like for you going through the University of Utah's dance program and earning your BFA? Both the modern and ballet departments at the University of Utah are accredited and nationally ranked each year. Several professional dancers who are friends of mine studied in these programs which encouraged me to audition. During my time as a student, I was awarded the National Scholarship from The Dizzy Feet Foundation. This particular scholarship is unique not only due to the reputable source that funds it, but also that its contenders must be nominated by their faculty to be considered. The scholarship enabled me to continue my research and provided the opportunity to train with Joffrey Ballet School in New York City. I loved my time at the University of Utah, and would do it again if given the chance. Prior to EDC, you toured and performed with various companies. How was it for you making a career out of performing? Touring is one of the most difficult and rewarding aspects of a dancer’s career. Emotionally, it is hard to be away from home. You begin to miss family and friends, but soon realize that the artists traveling with you are just that—your family and friends. Touring is also physically taxing. I never imagined relaxing on a bus for 12-hours could be so exhausting. On the other end, there is no feeling comparable to that when performing. Like most professionals, dancers spend more time in their workplace, the studio, than anywhere else. It is rewarding to have your hard work appreciated by audiences. Along with educational outreach, performing is one of the best ways I feel that I can give back to the community. What were some of your favorite performances during that period? Odyssey’s Thriller was always a fun show to perform because it kept us in great shape. I loved experiencing the energy of a sold-out audience each night. Another favorite work of mine is Village Square No. 4, Revived. The piece is a 30-minute dance-theatre quartet choreographed by Satu Hummasti (University of Utah) in collaboration with us dancers: Savannah Cross, Marissa Mooney, Scotty Hardwig and myself. In short, we created fake Finnish dances that were being passed off as "real." How did the opportunity come about to work with Expansion Dance Company? The world of dance is very small, especially in Utah. Before being named Artistic Director, I was teaching for Jazz Dancer Studio under the direction of Courtney Harrison. Courtney has a close connection with Bonnie Story (founder of Expansion), and when Bonnie’s career took her out of state, they approached me with the offer to direct the company. For those unfamiliar with the company, give us a brief history of how it came together. Sure. As mentioned, Expansion Dance Company was founded by Emmy Award-Winner Bonnie Story. There is a large number of dancers in Utah who have either outgrown the realm of competition, are pursuing higher education, or are married with children. These dancers want to continue their physical practice, and Expansion became the platform that gives them the opportunity to do so. How does the company go about finding its dancers and choosing the works that you'll be performing? Research, research, and more research. I keep a close watch for talent that shows promise as a professional artist; this also applies when seeking potential choreographers to be included in our repertoire. 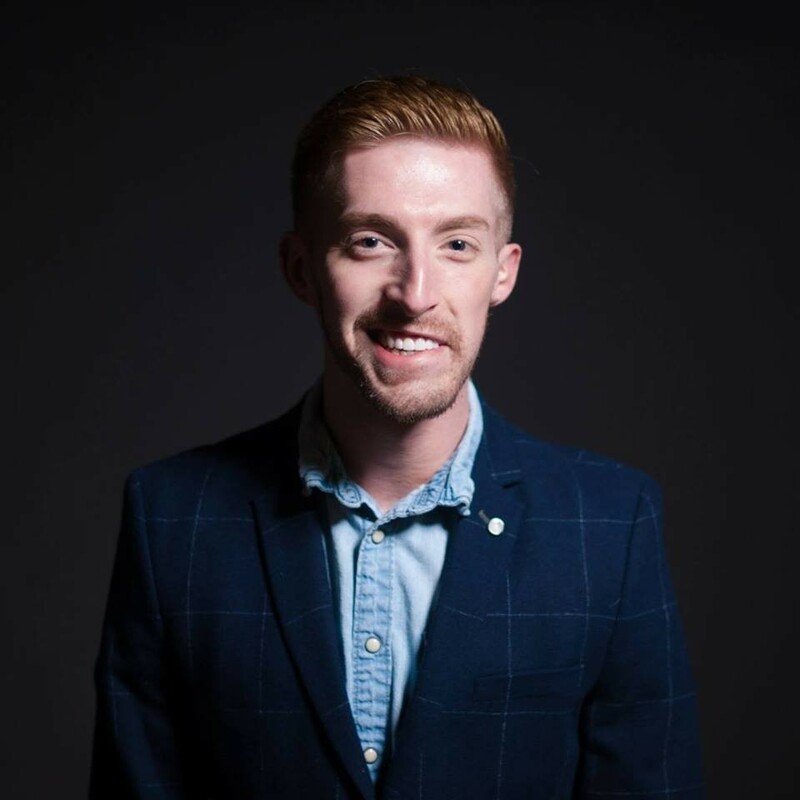 I consistently look into various dance networks and online videos and maintain a close relationship with University of Utah’s School of Dance, which holds a wealth of knowledge on a larger scale. When curating the show, it is important to me that the work compliments each other, but also distinguishes itself as being separate. Contemporary dance can be esoteric, and it is my mission to present different movement aesthetics so audiences leave the show with at least one piece that resonates with them. You recently wrapped up your most recent season. How were those performances for everyone involved? The performances by the dancers, theater staff and crew could not have gone more smoothly. Moves | Countermoves was a wonderful production which displayed the exceptional talent of Expansion Dance Company. Everyone left the theater feeling proud and ready for more. Looking ahead, what works do you have being planned right now? Any special choreographers coming in? Right now, I am investigating a particular subject matter for my new work which will cover the entire second act of our show premiering spring 2017; it will be the company’s first 30-minute piece. This year, I established EXPOSE: A Choreographic Competition. Choreographers will compete for a chance to create 5-10 minutes of their original work on Expansion Dance Company. The contract includes travel, studio space, and creative honorarium. Though festivals and competitions exist, I feel that the opportunities to present work is somewhat limited to already established choreographers. I am proud to provide a forum for emerging choreographers to have their work considered for a commission. You'll also be holding auditions in August. For anyone looking to attend those later this year, how best can they prepare and what are you looking for? Yes, August 27. Dancers should prepare by taking a class, maintaining a healthy diet, and getting a full night’s rest. During the audition, I look for individuals who surpass expectations and represent themselves in a professional manner. 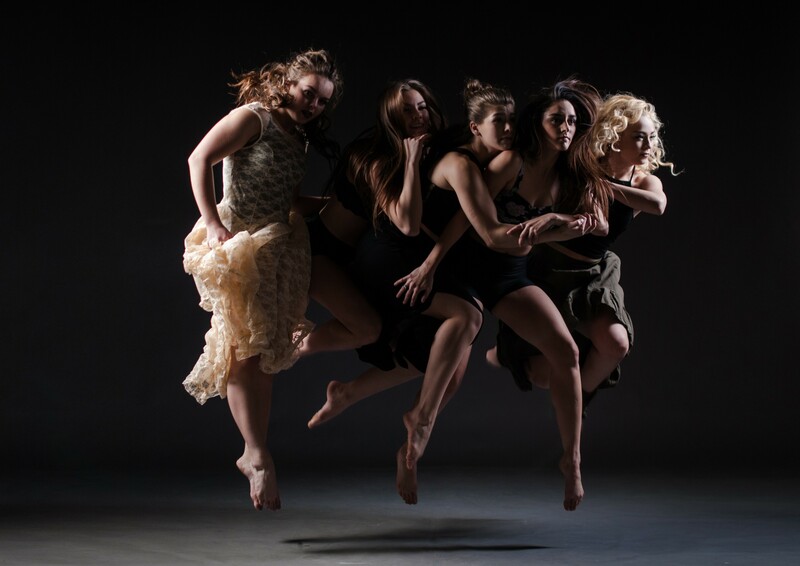 Expansion Dance Company works with several guest artists and must be able to adapt to a fast-paced environment. I am drawn to artists who, regardless of their technical ability, are eager to push themselves physically and artistically. “Hard work beats talent when talent doesn’t work hard.” Dancers must preregister on our website in order to audition in person. What can we expect from yourself and the company over the rest of 2016? During the summer, I travel the country choreographing and leading workshops at various intensives including Ballet West, Universal Dance Association, etc. Following the audition on August 27, company positions will be filled and we begin our 2017 season with daily class, weekly rehearsals, and occasional company outings (dinners, shows, etc.) We look forward to a new season and are excited to be part of Salt Lake’s vibrant arts community.